This Danco Faucet Pull-Out Spray Hose connects the pull-out faucet head to the faucet. It features a 3/8 in. diameter and included are quick connect adapter fittings that make for an easy installation. The universal design will work with most faucet brands. 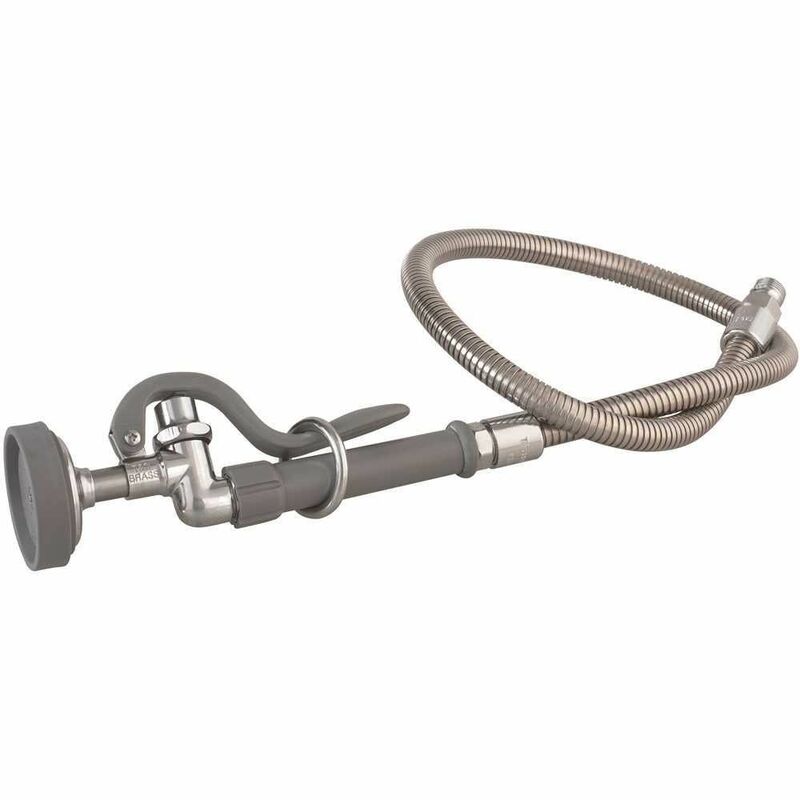 Hose For Fisher Or T & S Pre-Rinse Stainless Steel 44"